The embassy or Consulate at which you wish to either submit your documents or collect visa. Caution: Citizens of the US, UK and Canada along with the 14 countries in the list below can NOT receive their visa upon arrival and need to apply for their authorization code at the Iranian embassy or consulate in their native country prior to their arrival in Iran. Accepted file types: jpg, jpeg, png, pdf, jpg, jpeg, png, pdf. Which City will you stay for your first night? IMPORTANT: Please ensure that the accommodation information provided on this form is consistent with the information you will provide the customs officials upon your entry. If there is any changes in this information, please contact us immediately so that your application will not be rejected. IMPORTANT: Please ensure that the host information provided on this form is consistent with the information you will provide the customs officials upon your entry. If there is any changes in this information, please contact us immediately so that your application will not be rejected. US, UK & Canada (Land or Airport Entry), An approximate %6 PayPal fee. Airport Entry,Land Entry & Embassies, An approximate %6 PayPal fee. As part of our VIP services, we offer you the chance to save lots of time and headache upon your arrival by purchasing your insurance ahead of time. 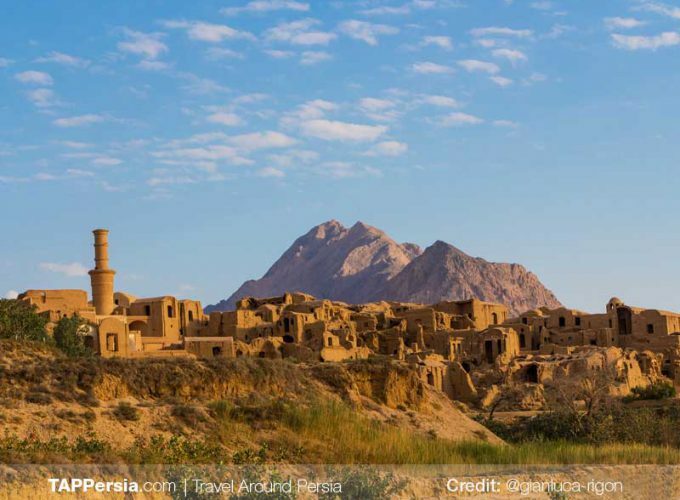 TAP Persia Travel and Health Insurance is available for your purchase for only 30 Euros. This option is only available for visitors who apply through TAP Persia’s VIP Visa Services. Travel & Health Insurance, An approximate %6 PayPal fee would be added to the ticket prices. 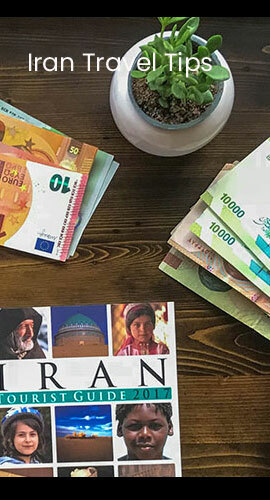 TAP Persia Tourist Card is the solution for those who want transparency, flexibility and convenience in their financial transactions during their stay in Iran. The convenience of a debit card without the need to set up a bank account or fill out confusing and drawn-out paperwork. Mobile notifications/texts informing you of all financial transactions. Card charging using any currency, from anywhere, at any time. 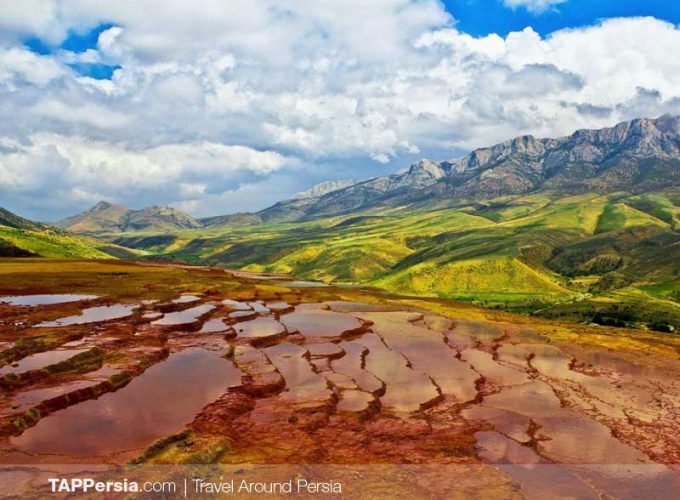 TAP Persia Tourist Card is accepted everyone in Iran. tourist card Fee, An approximate %6 PayPal fee. An approximate %6 PayPal fee. What are the costs of getting a visa? TAP Persia’s VIP service charges an application fee of €20 for fast, efficient and guaranteed visa acceptance. Each nationality has to pay a separate visa fee upon their visa pickup. 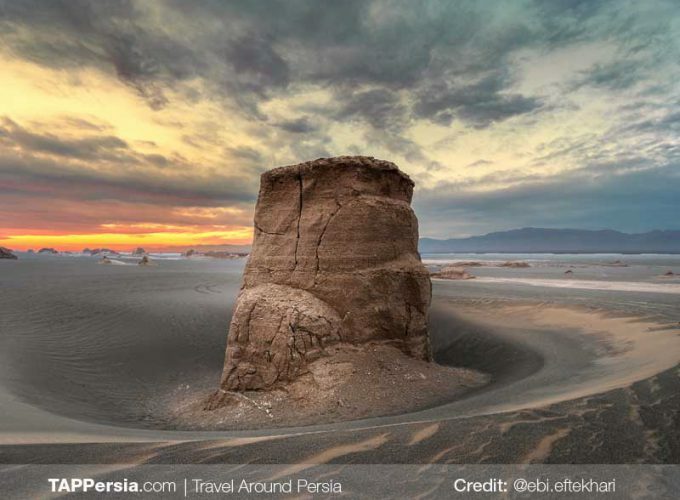 Find a complete list of Iran Tourist Visa prices per nationality. Will I get an Iranian stamp in my passport? If you’re picking up your visa from one of Iran’s embassies and consulates, you will receive an official stamp inside of your passport. What will increase my chance of rejection? Introducing yourself as a journalist, photographer, filmographer, or anything related to media. 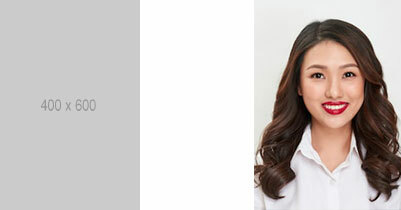 Introducing yourself as a government worker, contractor, or in any way connected to a foreign government. This will cause the authorities to inspect your background along with your digital and social media presence with much more scrutiny, especially depending on the source you work for. How long will it take to receive my visa authorization code? When should I apply for my visa authorization code? How long do I have to use my visa authorization code? 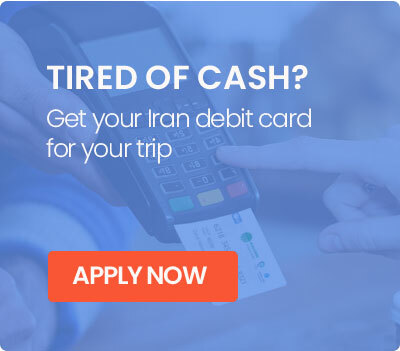 Once you receive your authorization code from TAP Persia, you will have to identify where you will be picking up your actual Iran Tourist Visa. 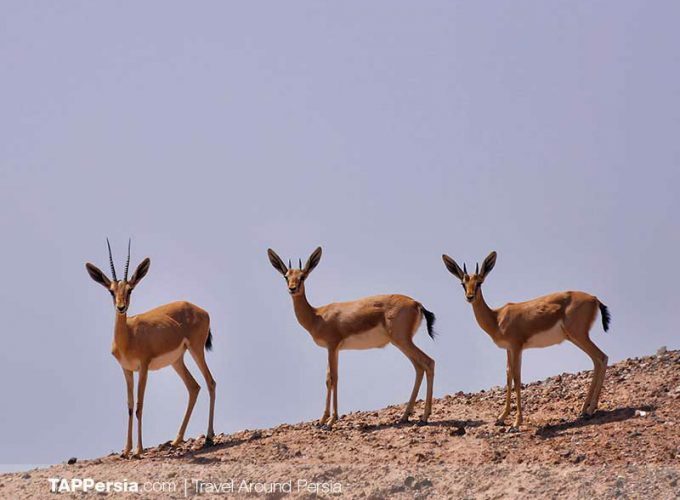 How long can I stay in Iran with my Tourist Visa? You may extend your visa a total of 2 times, for 30 days each. This means you can stay a maximum of 90 days in Iran. How long does it take to process my visa once I go to pick it up? Express path will take 3-5 days and involve expediting fees on top of the Visa Fee. What should I should do after I receive my visa authorization code? What if I applied for an e-visa myself and was rejected? If the reason for your rejection states that you should “apply through a local Iranian agency”, you can re-apply for your Iran Tourist Visa through TAP Persia VIP Visa Services. 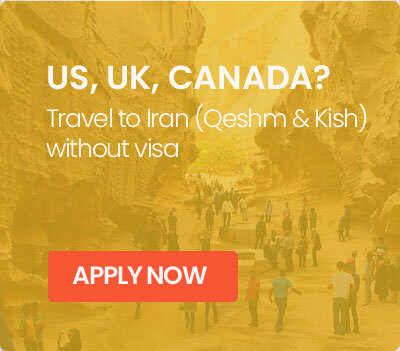 Qeshm and Kish, don’t require tourist visa. This can be arranged in 2 working days. Multinationals that have a US, UK and Canadian passport plus a passport from another nationality, are encouraged to use their second passport when applying for their Iran visa. You do not have to disclose your citizenship with the US, UK or Canada. What if I’m staying with a local throughout my stay in Iran? You will have to provide the complete contact and detailed personal information for the person or place you are staying at. In order not to cause additional hassle and scrutiny for your host, we HIGHLY recommend for you to book a cheap hotel or hostel for your first night’s stay in the country. WARNING: not following this recommendation will cause lots of headache and problems for your host as well as increasing your chances of visa rejection. Nationals from US, UK and Canada can only stay in accommodations reserved for them through a local Iranian travel agency.